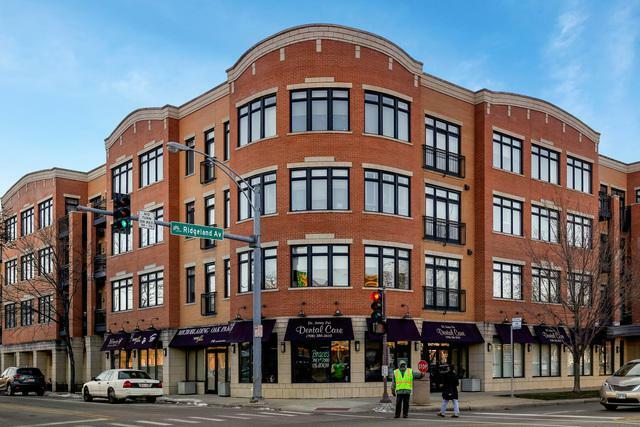 Attractive, turn-key property in the heart of Oak Park's historic district, steps to public transportation, Green Line and Metra. 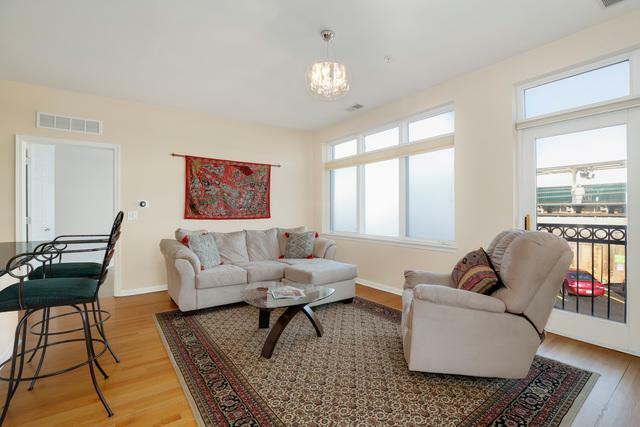 Wonderful, sun drenched, open floor plan with hardwood floors in main living areas. Updated kitchen features SS appliances, granite countertops, an Island/breakfast bar and separate eating area. In-Unit washer and dryer. Master suite has plenty of closet space and double vanities in the bathroom. Access the courtyard from the same level. 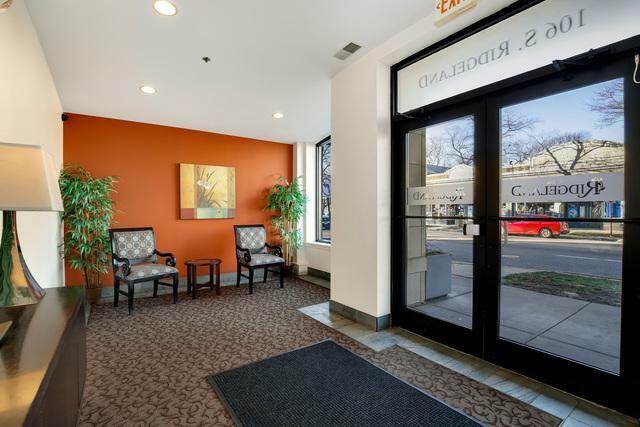 Heated garage includes one deeded parking space. 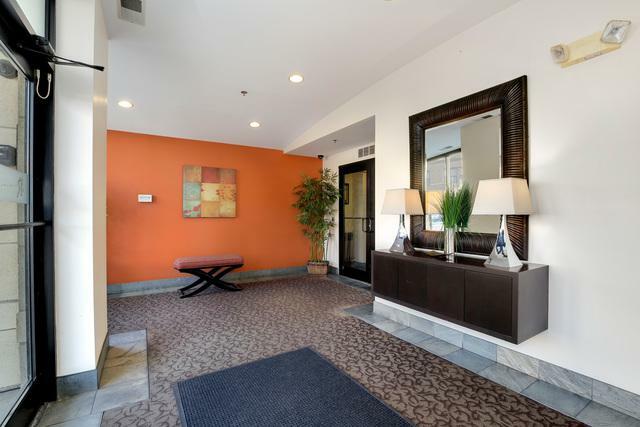 Clean and well maintained building with elevator service and a welcoming lobby. Enjoy the convenience of shopping, dining, entertainment and Ridgeland Commons Park, featuring swimming pool and ice arena, all within walking distance.